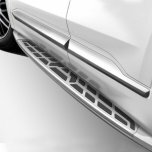 ITEM: Body Color Side Running Board Steps for 2018-2019 Hyundai Santa Fe TM Inspiration MANUFA.. 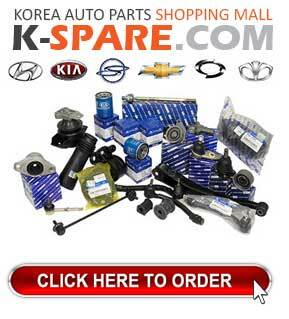 ITEM: Side Skirs Kit for 2008-2012 KIA Soul MANUFACTURER : GSC ORIGIN : M.. 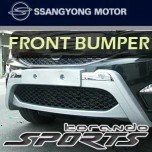 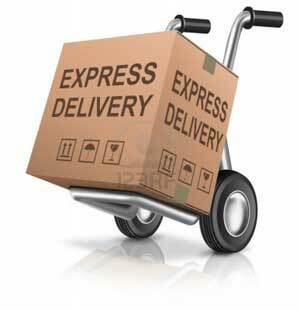 ITEM: Front Bumper Guard Set for 2011-2014 SsangYong Korando Sports MANUFACTURER:&nb..